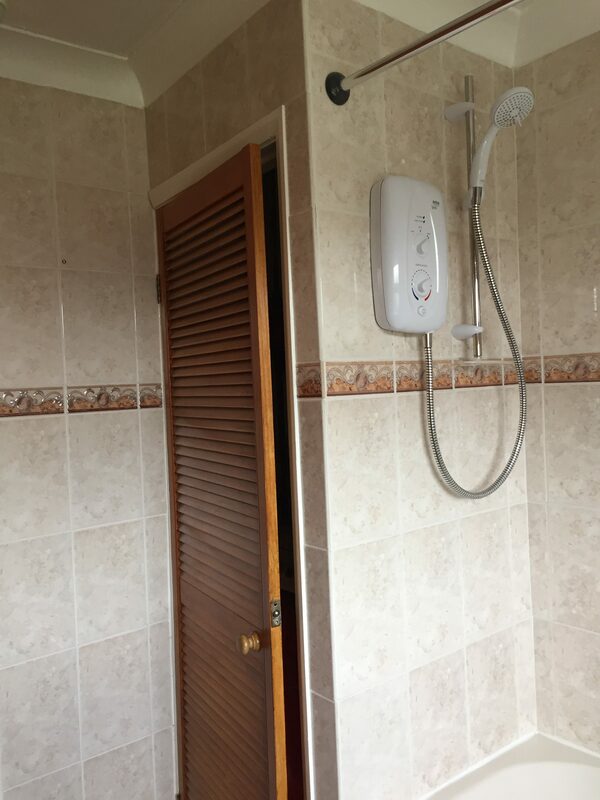 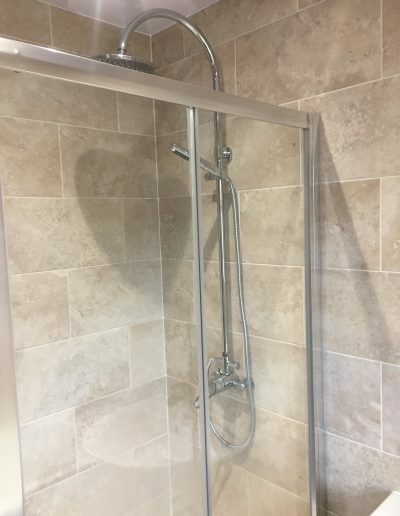 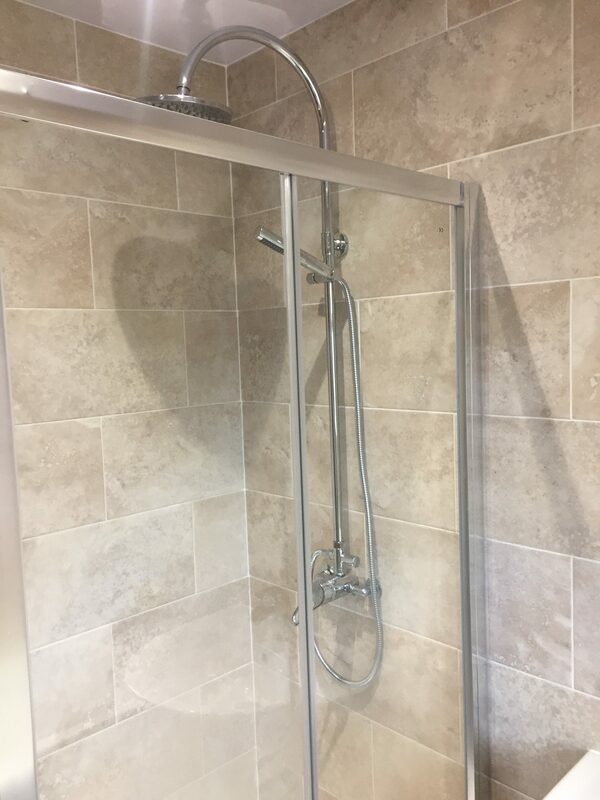 Kath contacted MB Plumbing in need of a refurbishment in her bathroom as she wanted to have both a shower and a bath. 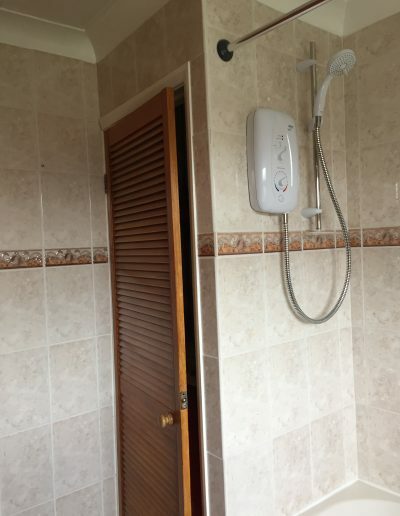 We we’re quick to respond in giving her a no-obligation quote. 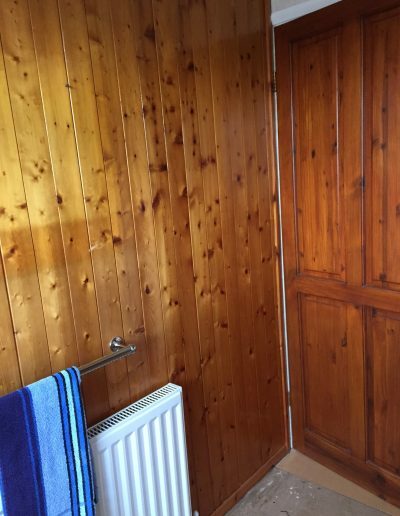 Within just a few days Kath was back in-touch to give us the go-ahead. We first replaced the old boiler, with a new combination boiler. 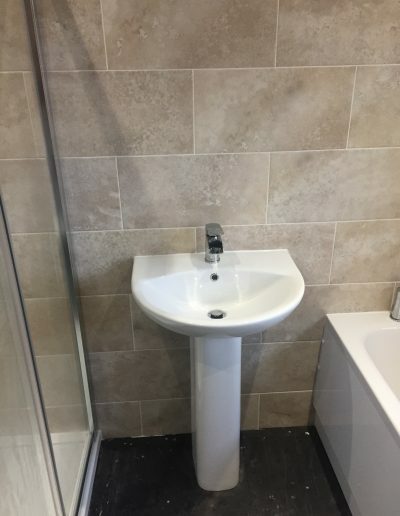 This was moved to the Kitchen to make the bathroom bigger. 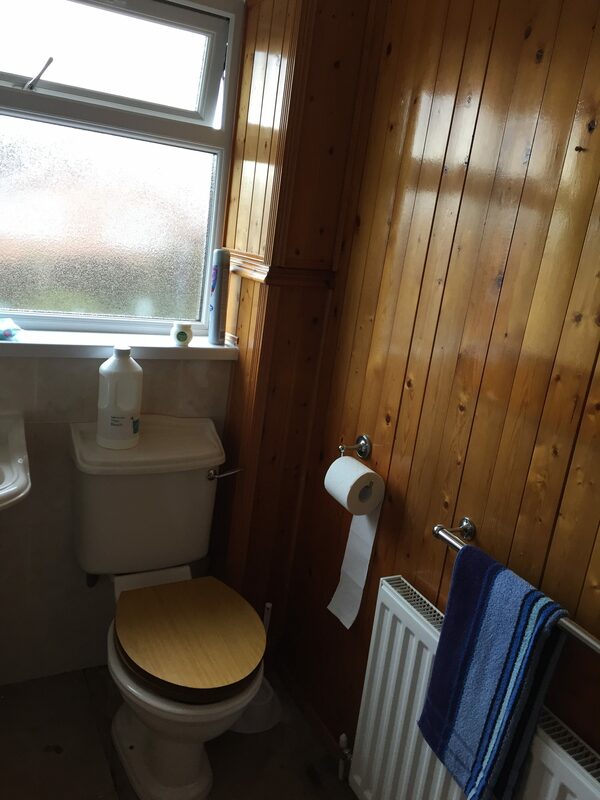 By removing the old heating system Kath now had a bigger bathroom. 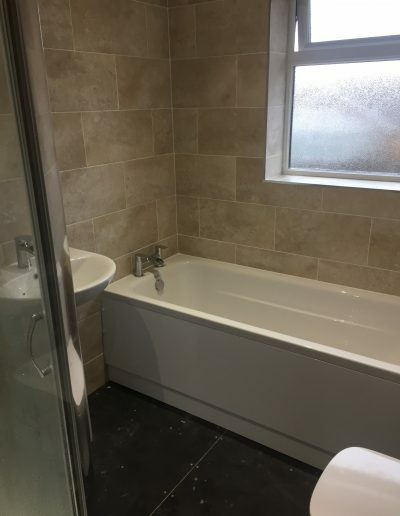 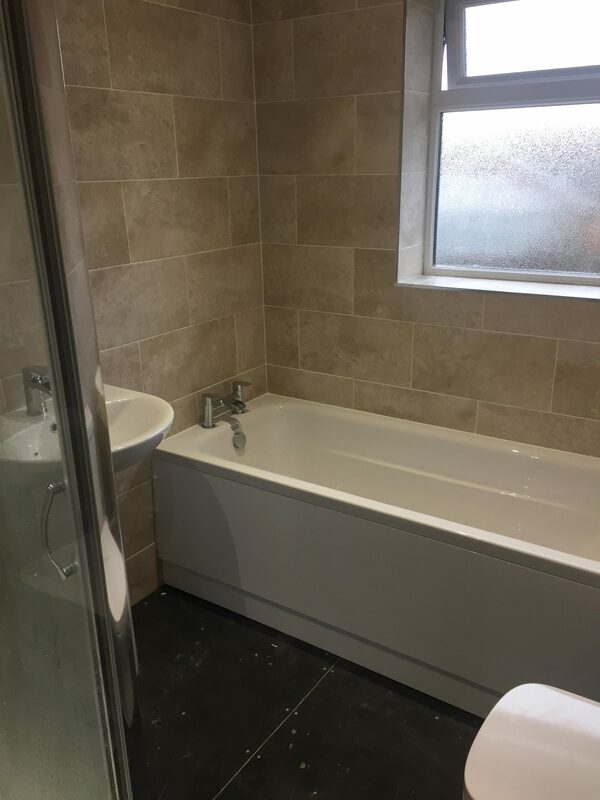 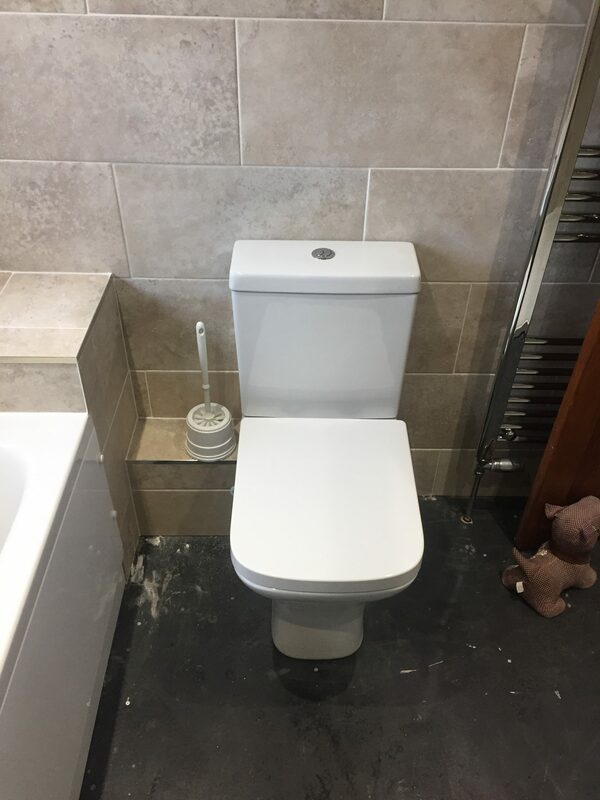 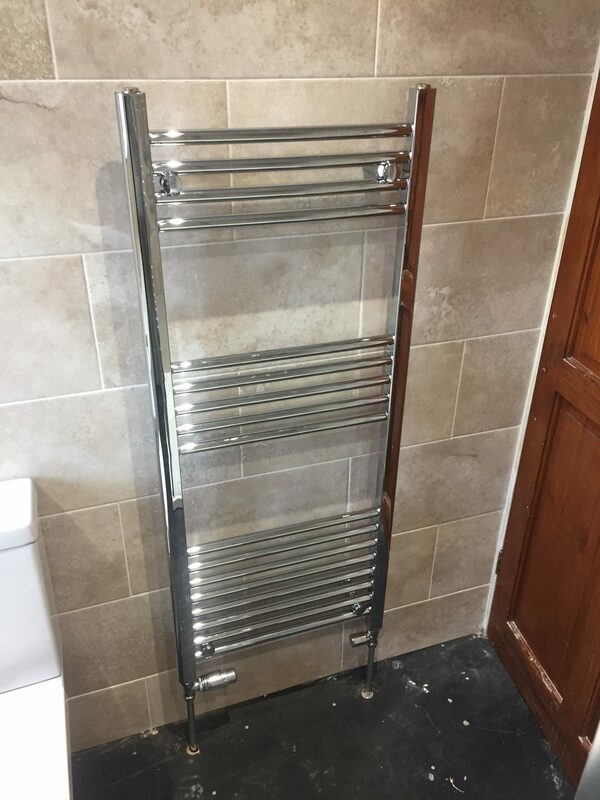 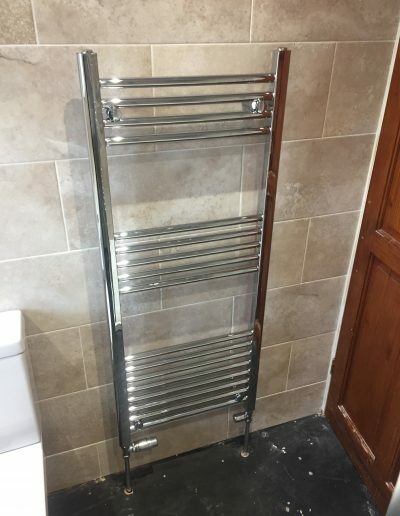 Our work wasn’t over yet, we then removed the old bathroom and took the walls back to bare brick where we applied new plasterboard’s and underground pipe work, over the next week we installed a new bath, shower, basin, toilet and radiator. 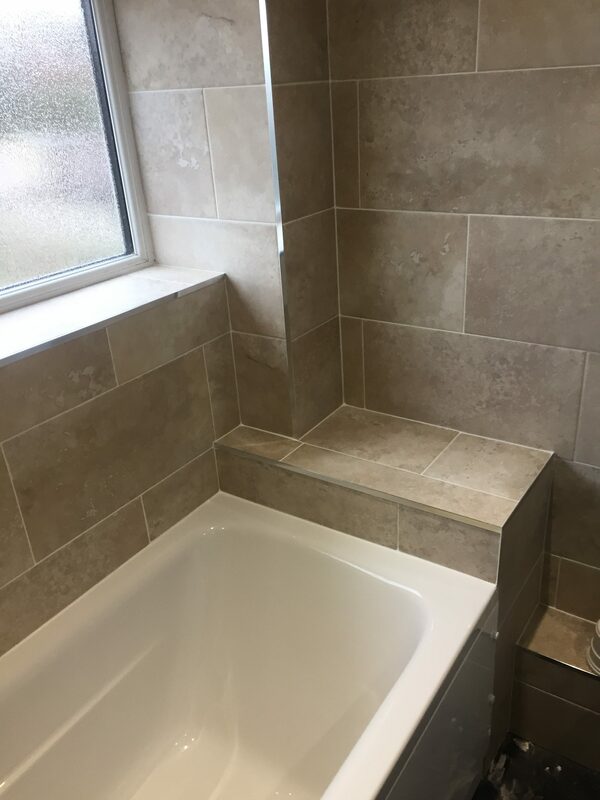 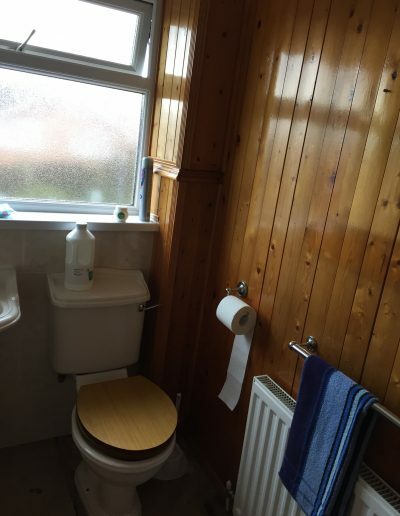 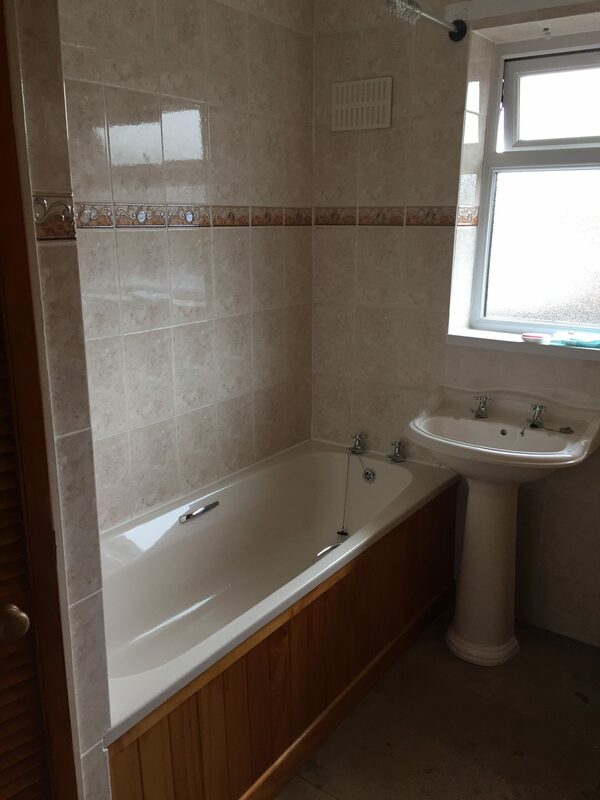 Kath then opted for a fully tiled bathroom to keep maintenance low. The end result was that Kath now has a beautiful bathroom she can enjoy.